LMG Roofing - Fascia/Soffits/Guttering, Roofer based in Pudsey, West Yorkshire. 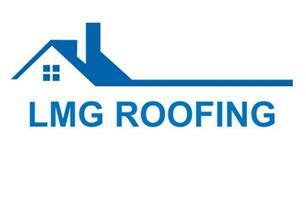 LMG Roofing are an established Leeds Roofing company with a wealth of trade and industry experience. We are fully qualified to complete all manner of roofing work including tiling, slating, flat roofing, guttering, fascias, leadwork, chimney work and dormers in addition to general repair work. Our qualified tradesmen work to the latest industry Code of Practice. LMG company philosophy is based on customer service and satisfaction we strive for excellence in all aspects of our workmanship. We have the ability to work on residential premises of any size.